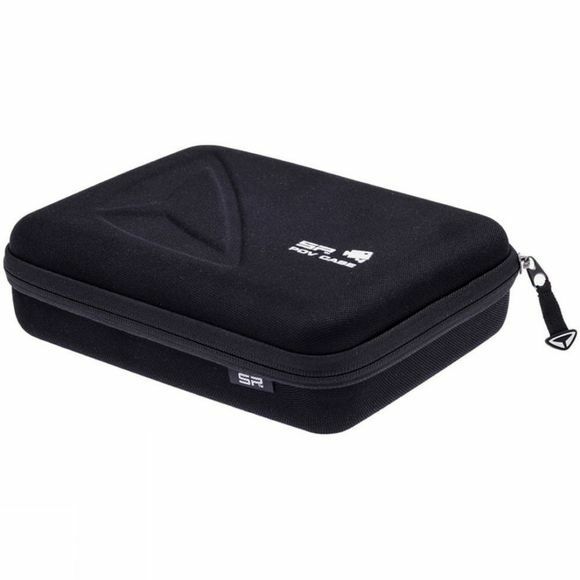 Organize your camera equipment with the POV Case by SP-Gadgets. 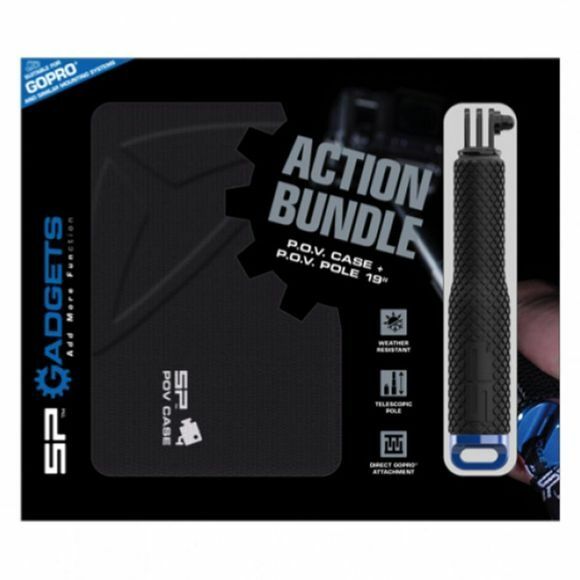 This compact and easy to use case keeps your action-cam-set protected at all times. Fits for all GoProÂ® HERO cameras. The POV Pole is also included in this set. The compact and easy to use telescopic pole can be extended and twist-locked upto 19". Your GoProÂ® camera can be directly attached to it without any extra parts. The dual-diameter grip keeps the pole firmly secured in your hand.